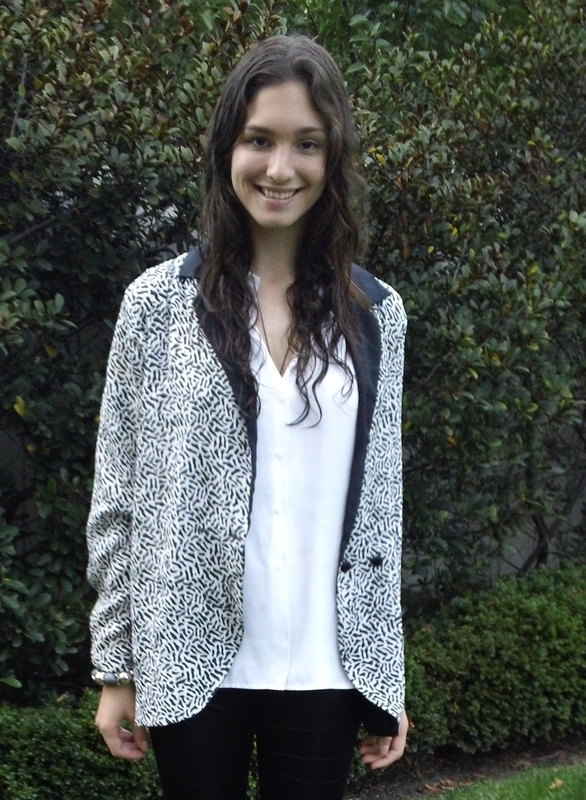 Leopard Print Jacket- from my mother. I rescued it from the old dress up box I used to play with! This is actually a recent find of my older sister’s, but I couldn’t resist wearing it myself. Yes, they’re cats. Keep calm everybody.